It takes an incredibly special person to do the work of a nurse. Not only do they need to be caring and compassionate, willing to hold their patient’s hand and coach them through the difficult times, but they also are required to have an in-depth knowledge of medical practices as well as the skills to use that knowledge to properly care for their wards. Observing, speaking with and recording changes in patient’s medical conditions. Designing and implementing quality assurance programs from hospitals to ensure that all patients obtain appropriate, high-quality care. Explaining to patients and their families what to expect from medical treatments. Counting out and administering the correct medications to patients. Assisting doctors in the operating rooms, exam room, ICU, birthing rooms, and emergency departments. Performing x-rays, bloodwork, and diagnostic testing. Maintaining medical records and ensuring that patient paperwork is filled out correctly. Lifting and moving patients who are unable to do so independently. Despite being a crucial part of the patient care system, hospitals frequently fail to provide nurses with the resources and support that they need to perform their jobs in a safe and healthy environment. According to OSHA, just under 6 million nurses are exposed to used needles every day. While the actual act of being stuck by a needle is unlikely to cause much harm, the potential exposure to infectious diseases such as HIV is something to be taken very seriously. Sometimes, due to the trauma they have experienced or a delirium brought on by illness, patients can become volatile. Nurses are often in the line of fire when an otherwise reasonable person becomes unhinged and are are often attacked. Cleaning supplies, chemotherapy medications, smoke given off from surgical equipment which uses lasers, and other hazardous chemicals can cause serious injury or illness. Trip and falls and injuries due to heavy lifting without the proper support are just a few of the ways in which nurses end up with back, neck, head, and joint injuries. The lack of support, pain from injuries and illnesses, and long hours mean that many nurses to suffer from anxiety and depression. Although groups like OSHA continue to work hard, trying to find wants in which employers can create a better environment for nurses to work in, many have reported that they believe in the coming years things will only get worse, due to an expected shortage in nurses throughout the country. The healthcare industry is almost always rapidly growing and there simply aren’t enough nurses to go around. Studies have shown that when a hospital is understaffed, nurses, who are more likely to put patient care ahead of themselves, will work longer hours and will continue to do so even if they are in pain. Understaffed hospitals are also less likely to provide adequate training on safety techniques and procedures. Understaffing doesn’t just mean that nurses are placed in danger – it also means that the quality of patient care may seriously suffer. What Support Does Exists For Injured Nurses? Nurses who are hurt on the job have several ways in which they can obtain financial support for their medical expenses and lost wages. All hospitals are required to have workers’ compensation insurance. This insurance is supposed to cover any medical expenses that are due to an injury or illness which occurred on the job. 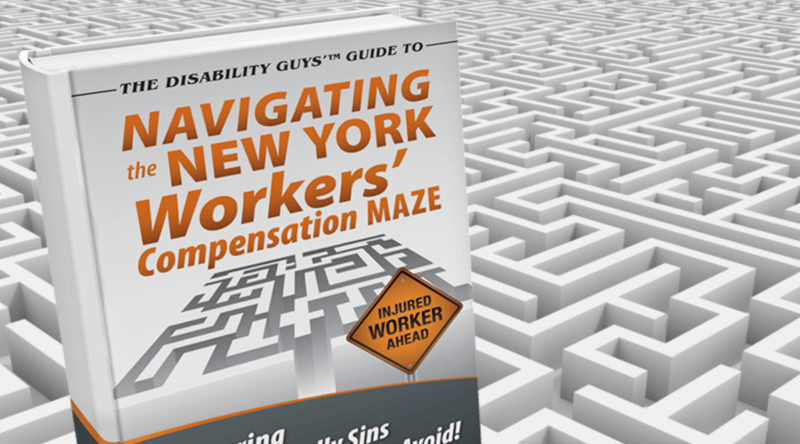 To learn more about workers’ compensation, read on. If the illness or injury that a nurse is diagnosed with means that they are unable to continue working, they may be able to collect social security disability benefits. To learn more about these benefits, click here. In some cases, the nurse may be able to pursue a personal injury lawsuit against a third party who acted negligently. To find out if you may be eligible to file a personal injury lawsuit, follow this link. The FLSA stands for the Fair Labor Standards Act. This act sets the standard for the federal minimum wage and the rules and regulations regarding overtime pay. You can discover more about the FLSA on this page.